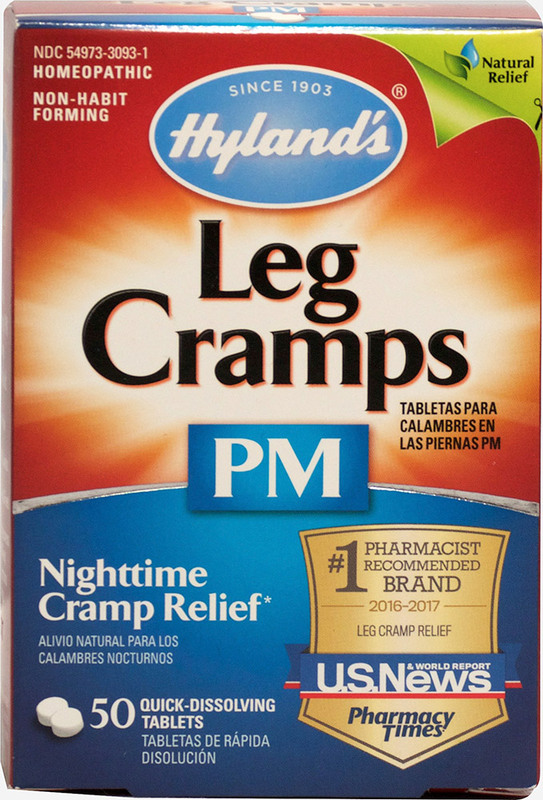 Hyland's Leg Cramps PM relieves pain and cramps in lower body, legs, feet and toes with accompanying nighttime sleeplessness. 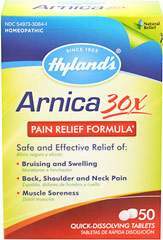 The uses for our products are based on traditional homeopathic practice. 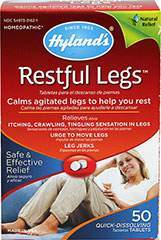 They have not been reviewed by the Food and Drug Administration.